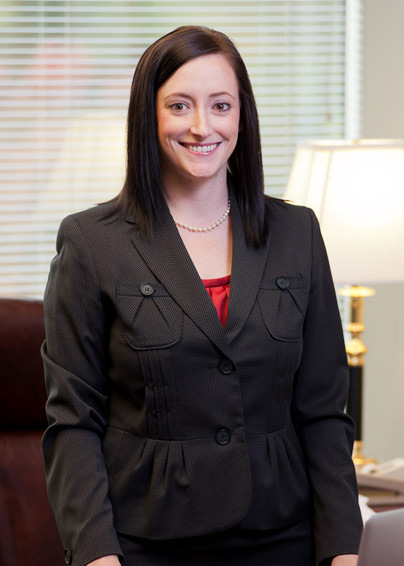 Jennifer Hanson’s litigation practice spans a range of industries in the areas of general litigation, commercial litigation, employment law, shareholder and business litigation, and non-competes and restrictive covenants. Originally from Huntsville, Alabama, Ms. Hanson received a Bachelor of Science degree from the University of Alabama before earning her Juris Doctor from the University of Alabama School of Law, where she served on the Managing Board of the Alabama Law Review. Ms. Hanson is the author of “The Academic Medical Center Exception to the Stark Law: Compliance by Teaching Hospitals,” 61 Ala. L. Rev. 373 (2010). Prior to joining the firm, she clerked for the Honorable Inge P. Johnson and the Honorable Paul W. Greene of the Northern District of Alabama. Active in the community on a variety of levels, Ms. Hanson is a member of the Rotaract Club of Birmingham. She is also a member and officer of the Alabama Symphony Orchestra’s Junior Board, and attends All Saints’ Episcopal Church. In her spare time, she enjoys running, traveling, and watching college football. Alfred F. “Buddy” Smith, Jr.